with 100 embeds into Private Web2 Network publications with topic related content around including High traffic and DA web2s. YT counts the embeds like a significant for the video popularity and authority. ✦You want could provide Your own Article. ✦Also, You could get a contextual backlink to the video or whichever webpage You want. - Drip feed and Full Campaign are also available. 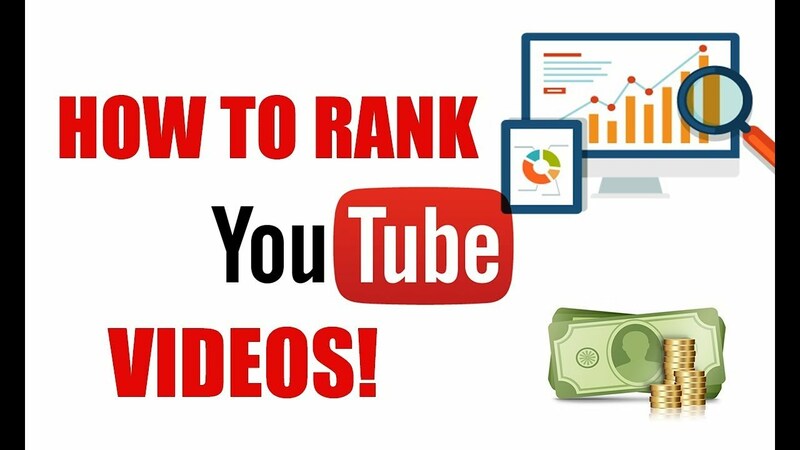 Embed Your Youtube Video Into 100 Web2 Publications is ranked 5 out of 5. Based on 1 user reviews.